This amazing Palm Tree Air Dancer can work well as a entrance area for your next tropical or laui party or company event. 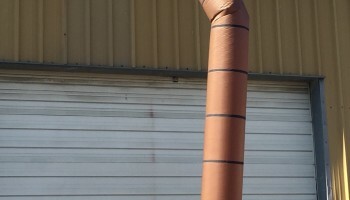 The Palm Tree Air Dancer is alsp an awesome rental item for your next beach theme party. 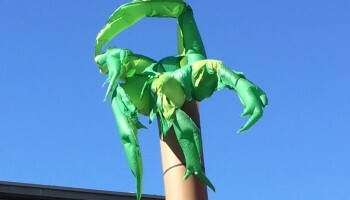 Standing at 20 feet tall this Palm Tree Air Dancer can be seen from a long distance. This is a perfect item to help promote your items for sale at your next big Car Sales Event or Furniture Sale. 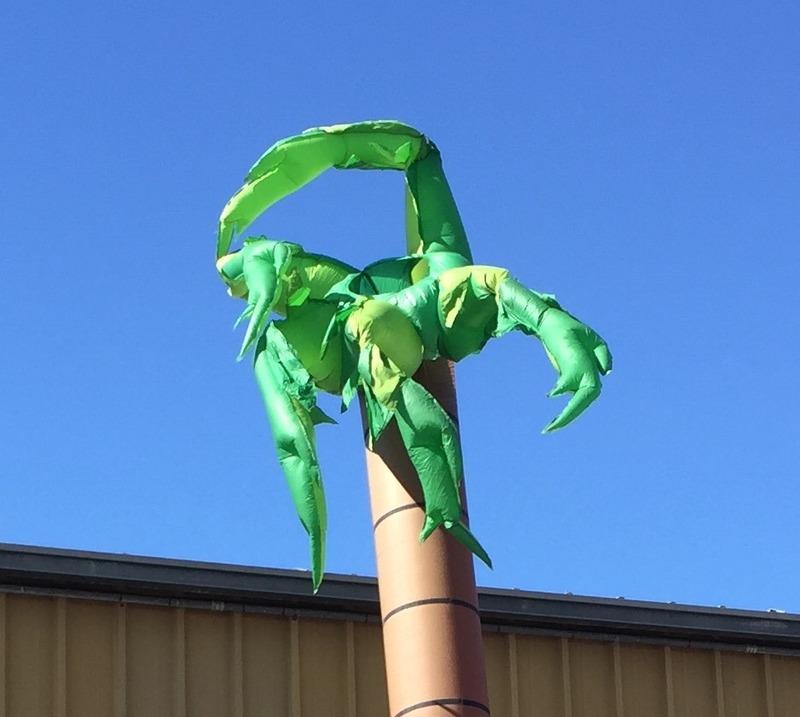 We can help you promotr your product with this Palm Tree Air Dancer or many of our other advertising inflatables that we have in stock. 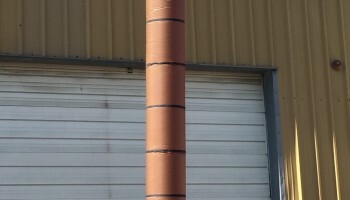 We deliver all our advertising inflatables to the entire San Francisco Bay Area. For this amazing product and all our other advertising inflatables please call our office at 1-888-630-3866 for a daily, weekly, or monthly quote.